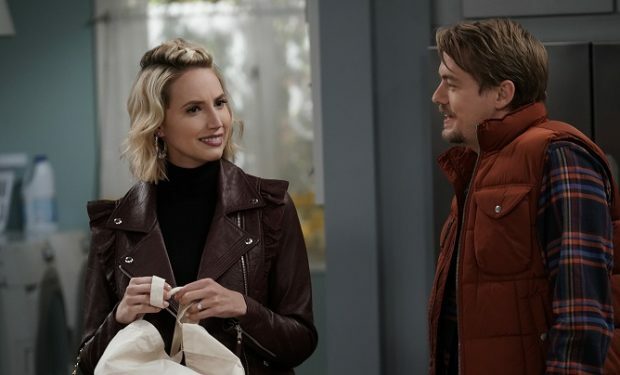 Who Is New Mandy on ‘Last Man Standing’? What Happened To Old Mandy? In the Last Man Standing episode “Giving Mike the Business,” while Mike (Tim Allen) and Ed (Hector Elizondo) disagree on the direction of Outdoor Man’s future, Vanessa (Nancy Travis) is tickled pink when she thinks Mandy (Molly McCook) and Kyle (Christoph Sanders) are trying to have a baby. In the first six seasons of Last Man Standing, Mandy was portrayed by Molly Ephraim. Since leaving Last Man Standing in 2017, Ephraim has landed recurring roles on hulu’s Casual (Jess), AMC’s Halt and Catch Fire (Alexa Vonn), and IFC’s Brockmire (Bartender). Ephraim will appear next on the big screen in the film The Front Runner (in theaters November 21). Hugh Jackman plays Senator Gary Hart during his scandal-struck presidential campaign in 1988. Ephraim plays a campaign staffer. Molly McCook, who made her acting debut with Oscar-winner Jennifer Lawrence in a 2006 episode of Monk, plays the new Mandy. McCook is currently filming Good Trouble, a spin-off of the popular Freeform series The Fosters. It follows sisters Callie Adams-Foster (Maia Mitchell) and Mariana Adams-Foster (Cierra Ramirez) living in Los Angeles on their own. Good Trouble is scheduled to premiere in January 2019. Last Man Standing airs Fridays at 8pm on FOX, right before the new sitcom The Cool Kids. 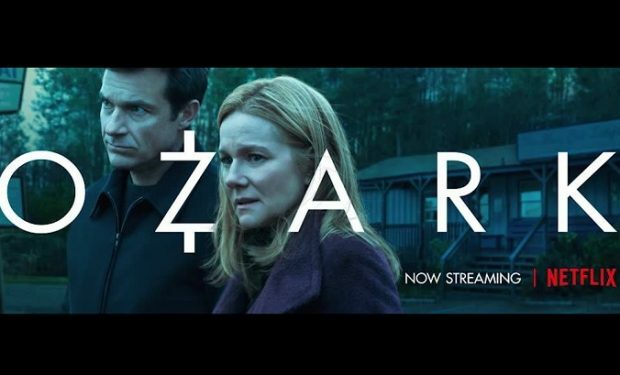 Who Is Young Darlene Snell on Netflix’s ‘Ozark’?